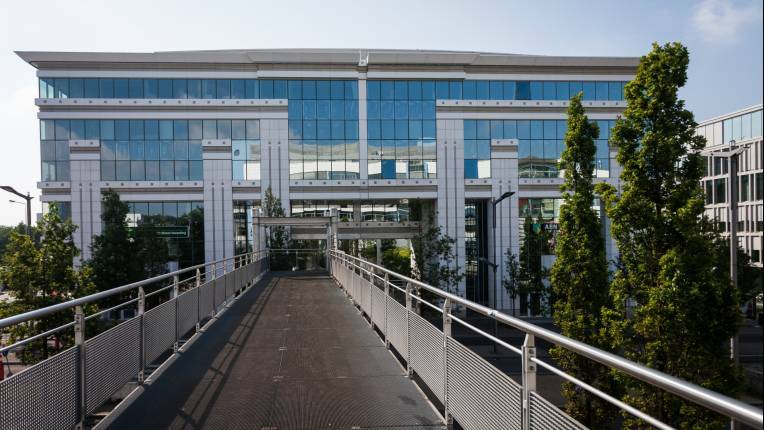 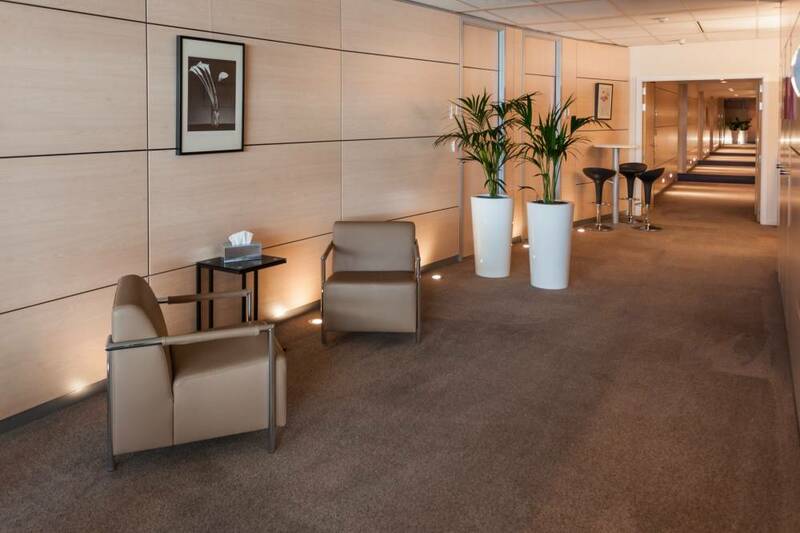 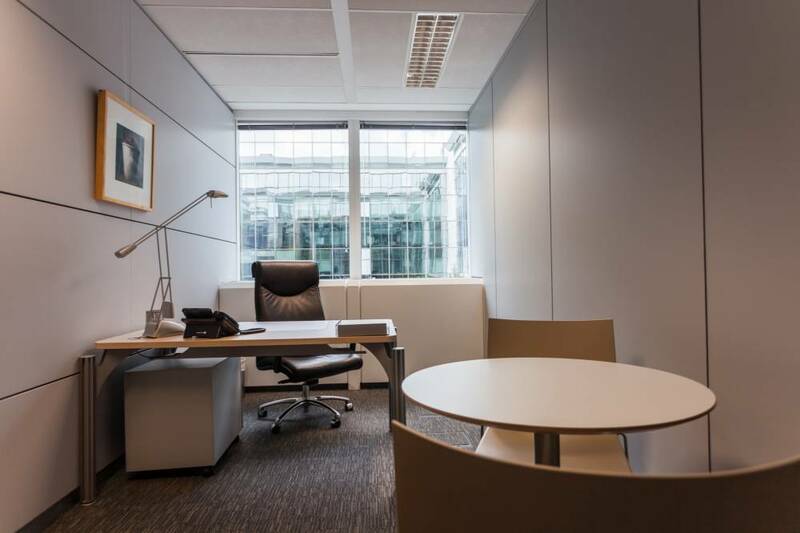 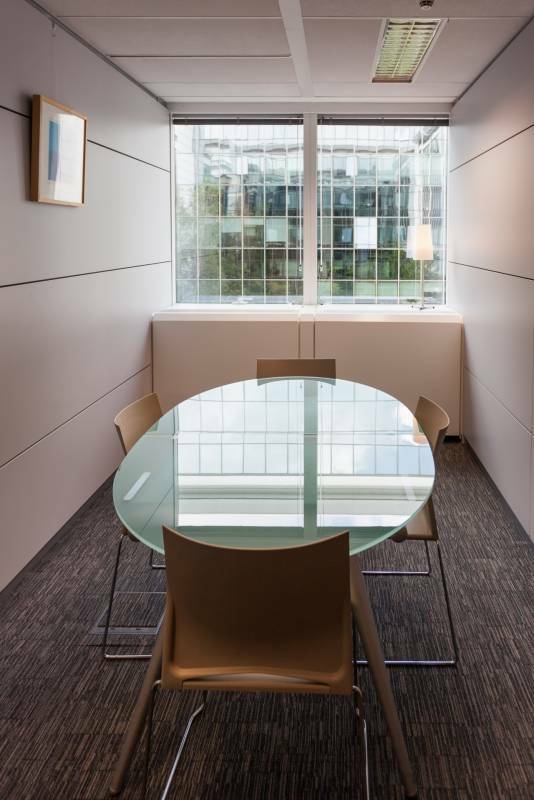 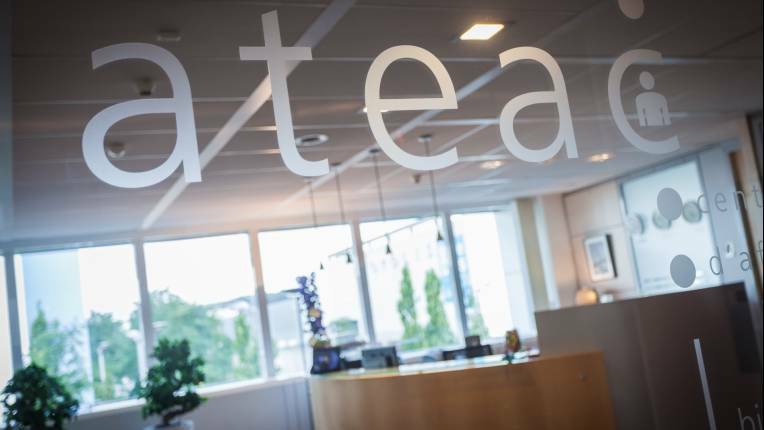 The business centre ATEAC is located in prime business location, in the Kirchberg area, on the avenue Kennedy. 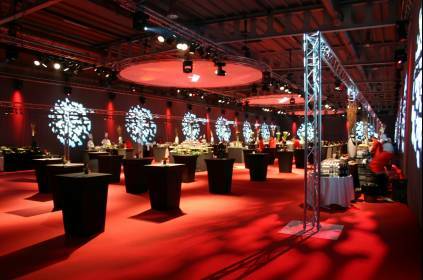 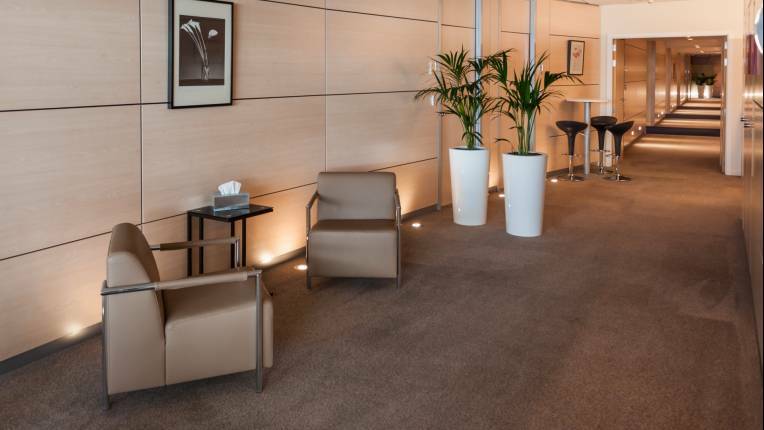 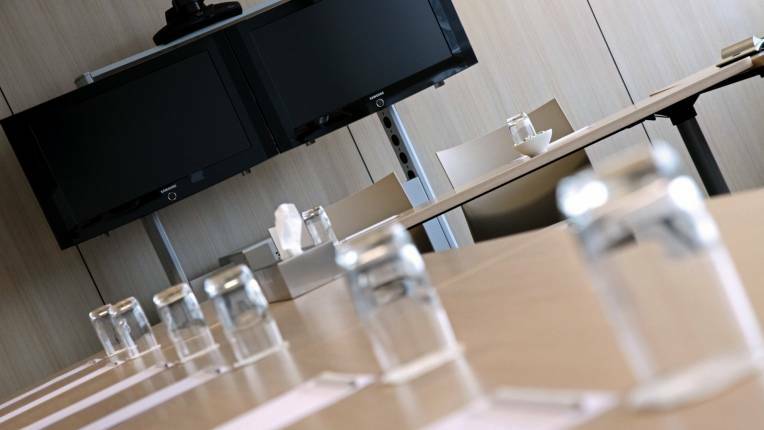 The centre provides meeting rooms and lounge that meet all your requirements in terms of accessibility and image. 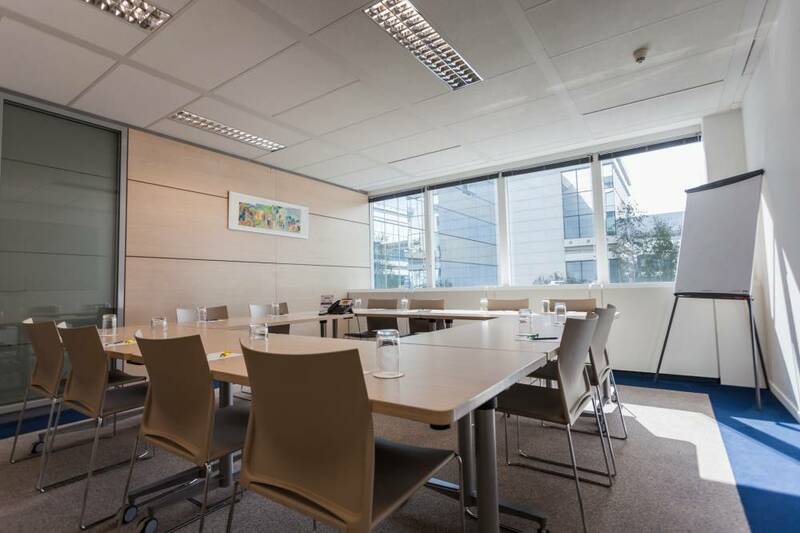 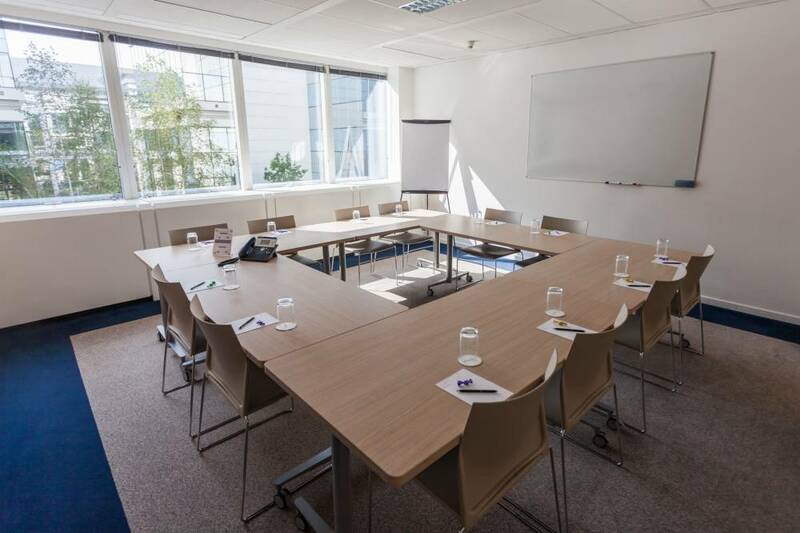 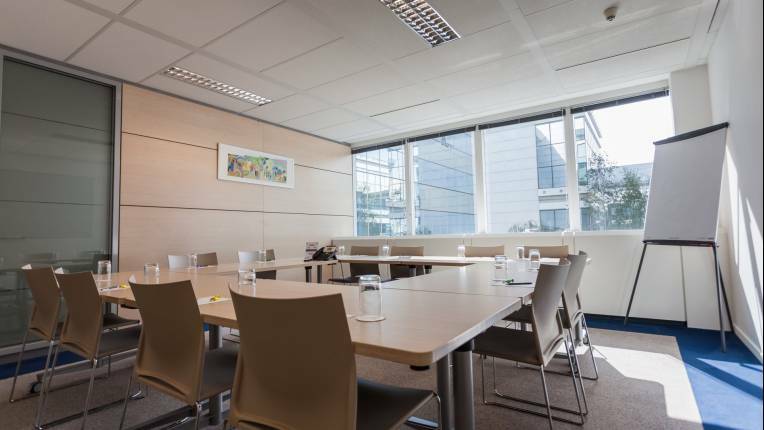 Located in a high-end building, ATEAC combines a professional and upscale infrastructure with flexible and tailor-made services for your board meeting, training, job interview, coaching session, product presentation, etc.. 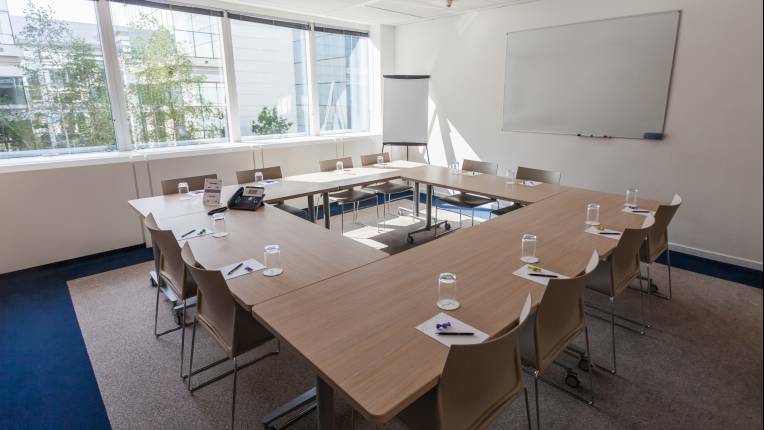 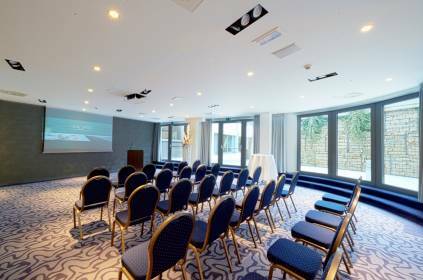 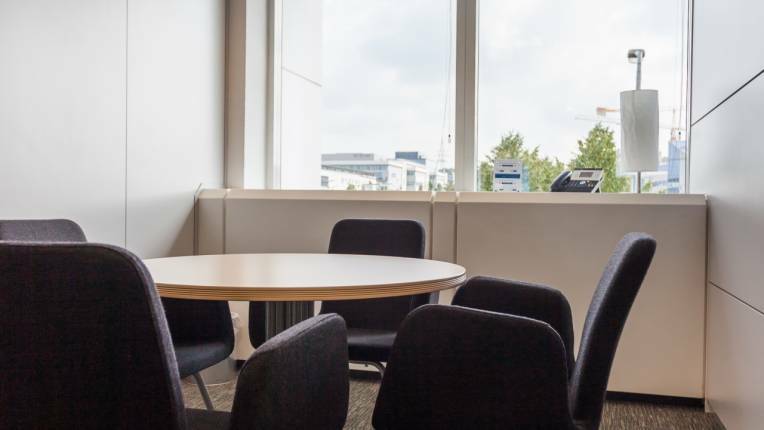 The fully equipped conference rooms have everything you need: note-pads, propelling pencils, flipchart, projection screen, telephone set and mineral water. 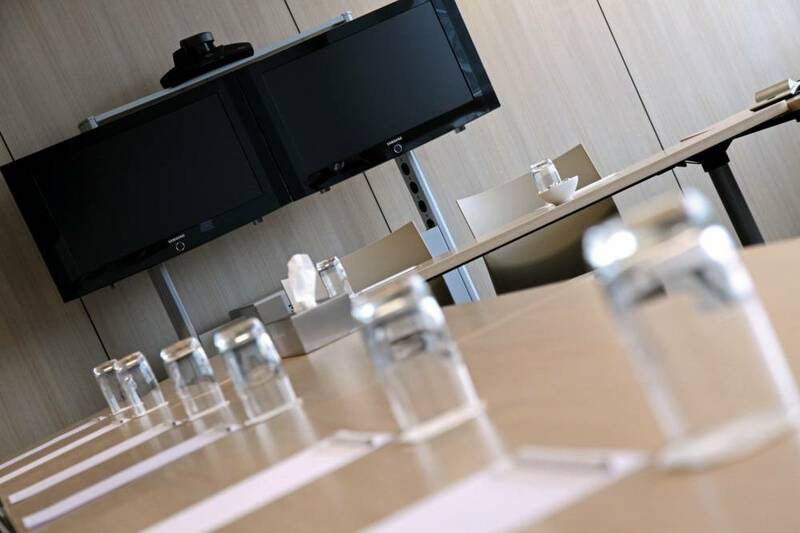 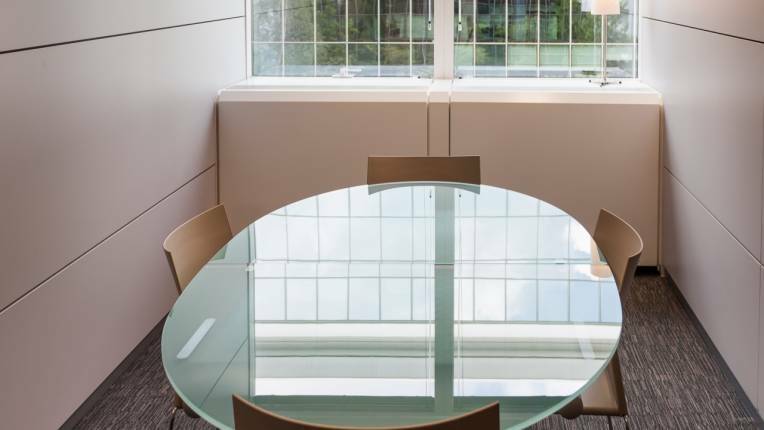 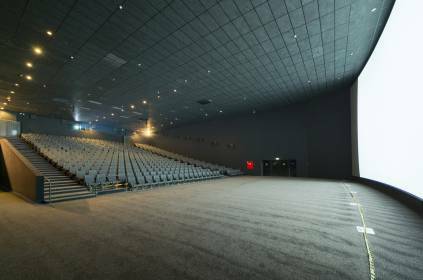 Moreover, wifi internet connection, audiovisual equipment (including beamer, spider phone, videoconferencing facility,…), secretarial assistance, catering are some of the “a la carte” services you can use while meeting in the centre. 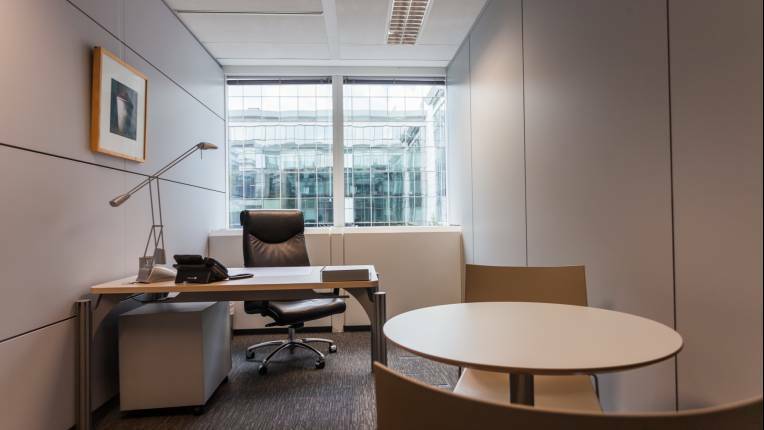 Our dedicated team is available for you. 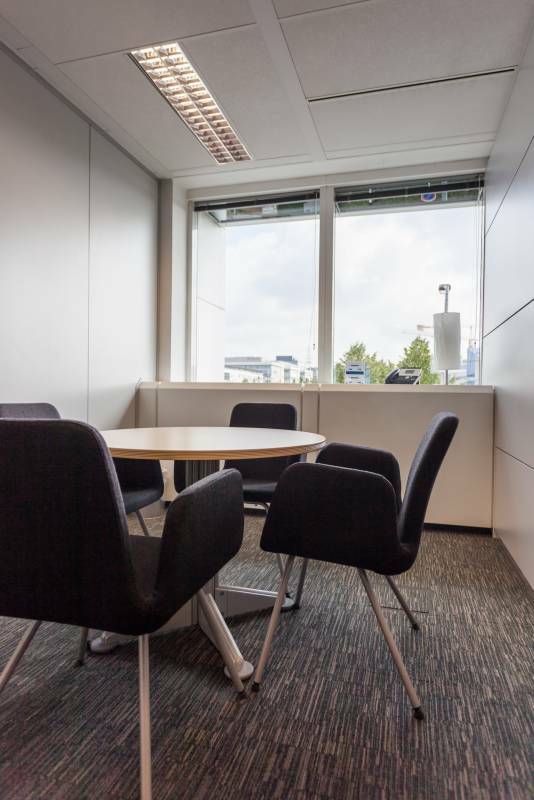 This helps you work in comfort and concentrate on your business. 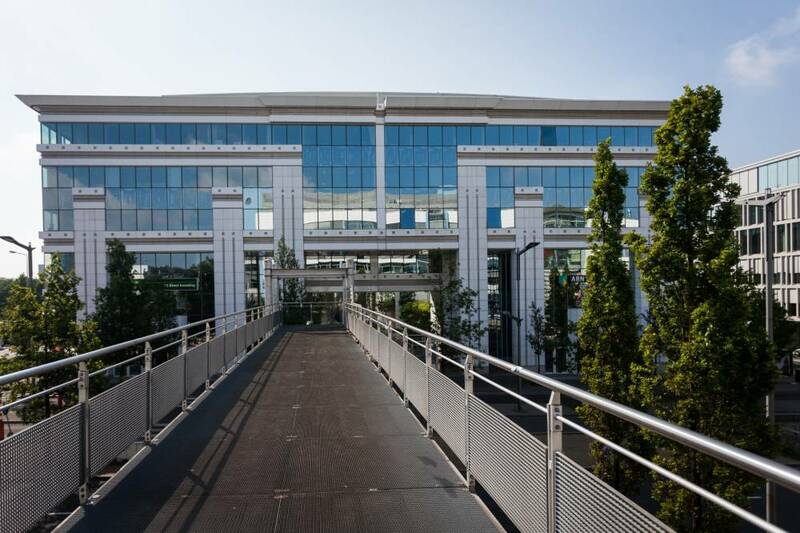 Kirchberg 20 2.5 25 16 10 - - - on req. 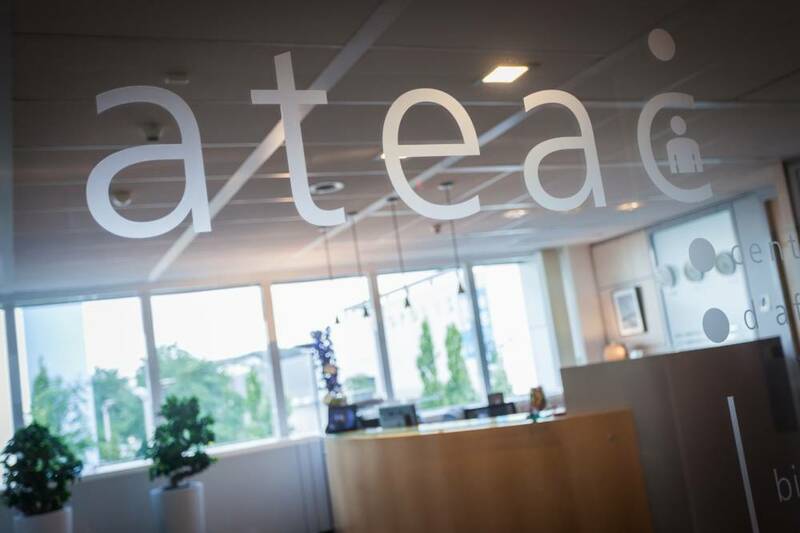 on req.